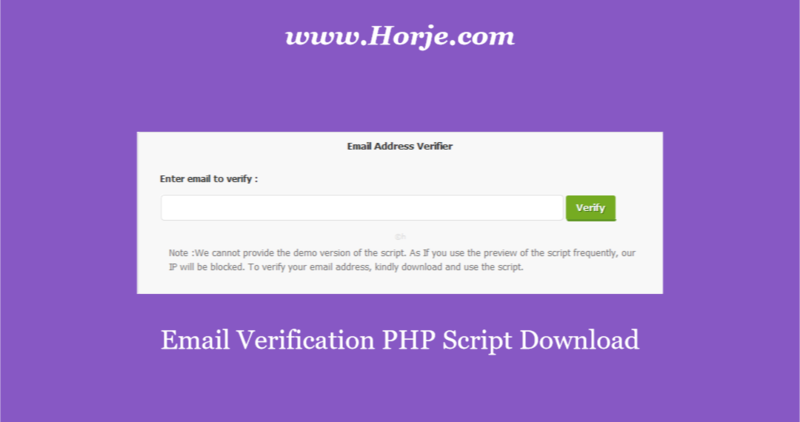 Address verifier script allows you to verify users email address using php. Email verification script allows you to verify users email during registration. This script uses to find out the email is valid or not. Address verifier allows you to avoid spam emails. Scripts supports in all modern browsers. It is responsive and user interface.